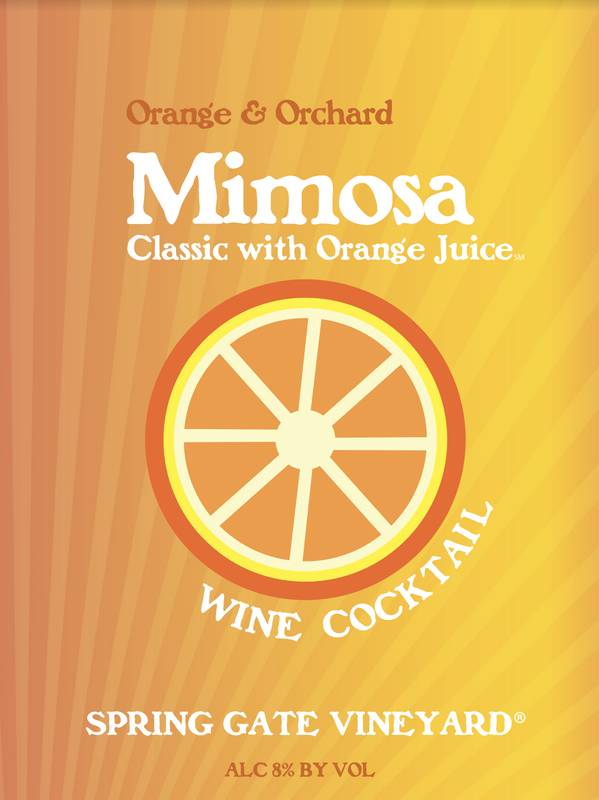 ​Our classic mimosa! A twist on a classic drink that allows the sunshine to dance in the orchard; this wine is created from a blend of two popular fruits: oranges and apples - sweet and medium bodied. The apple wine comes from local family owned farms. 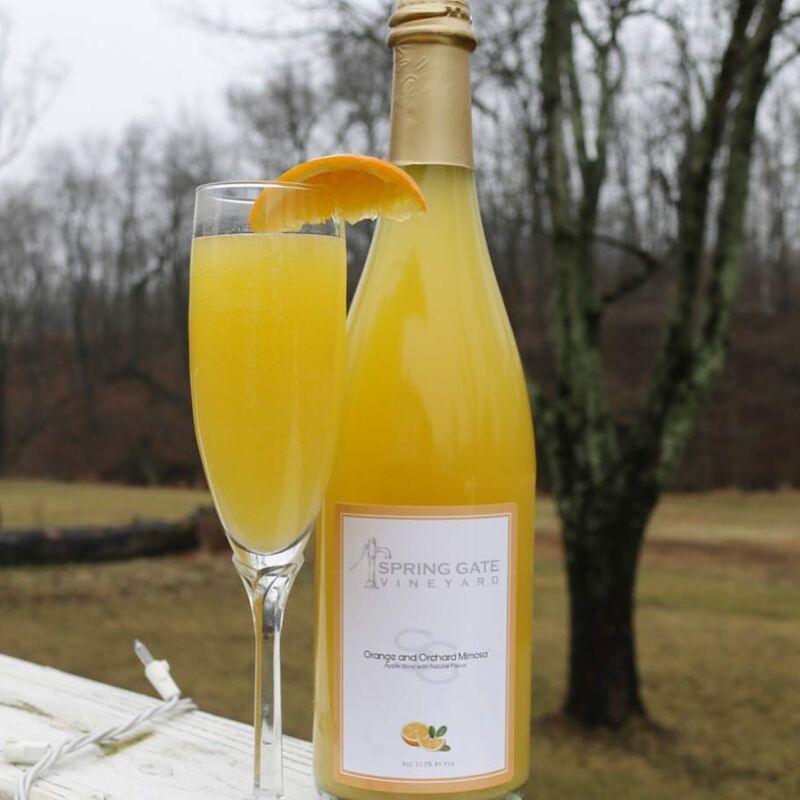 ​This conveniently capped 750ml package blessed with a slight effervescence makes your next breakfast mimosa a quick tasty pour away - direct from your refrigerator to your glass. No mixing, no waste. ​Expand your brunch horizons with Cheesy Spinach Mini Frittatas from Urban Bliss Life! ​This recipe for a Crescent Bacon Breakfast Ring from Jo Cooks is sure to please your brunch guests! Impress your guests with these Cinnamon Swirl Coffee Cake Muffins from Laura Fuentes!